We were blessed to meet with Mayfair Interiors this year and we're excited to showcase some of their excellent creative projects going forward. 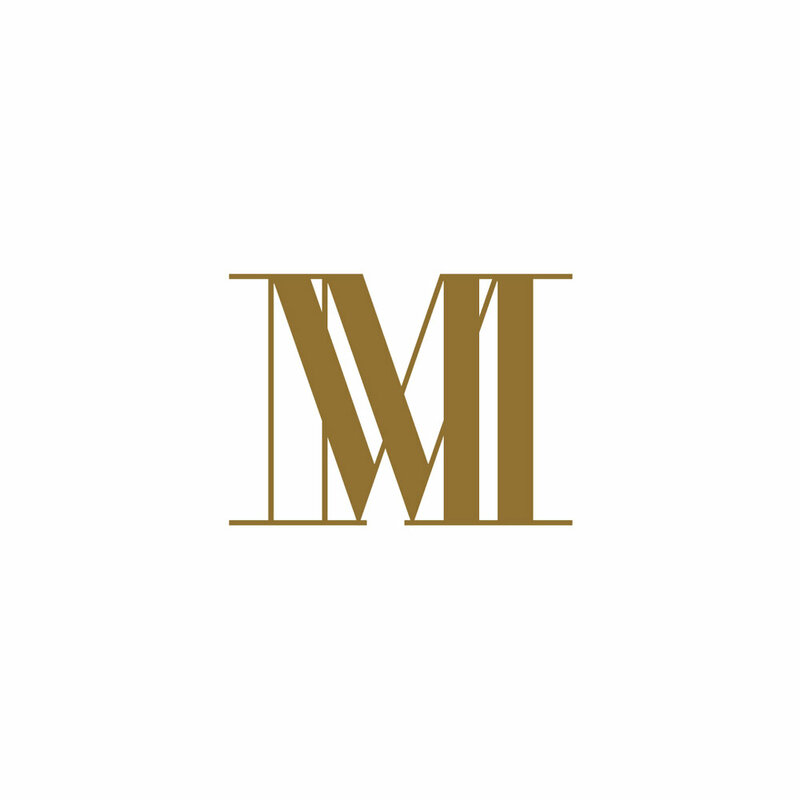 Founded by Sarah Nicollier and Barbara Chanakira, Mayfair Interior and Development is an innovative Mayfair-based interior design and interior development studio specialising in luxury residential projects for private clients, investors and property developers throughout the UK and abroad. The multi-disciplinary, creative company encapsulates a wealth of expertise and an established reputation for creating luxurious, elegant and bespoke interiors. Born out of a shared love of beautiful interiors, and a passion for creating spaces that people want to exist in, Directors Barbara and Sarah met in 2015 through Barbara’s property management business, feeling an immediate connection to one another. A wonderful business partnership was formed less than a year later! With their combined skill set and decades of experience, the dynamic duo work together to marry an extensive knowledge of the high-end property market together with incomparable design projects. Barbara Chanakira is a Zambia born International Property Entrepreneur with over 14 years industry experience. She currently manages a multi million pound property portfolio in Mayfair and across central London working with international investors through her Property Management Company. After meeting Sarah in 2015, it was a natural progression to move into interiors, a decision that meant she could complete the circle of service for her clients, and be a part of the transformation from empty shell to an enviable, beautifully designed rental space. 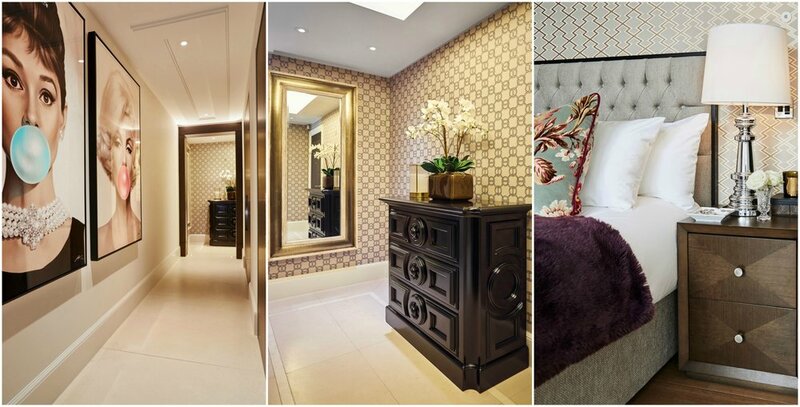 Mayfair Interior and Development are responsible for exquisite interiors, renovations and refurbishments that transform empty spaces into coveted and much-loved homes. With an acute focus on customer service, each project is tailored to meet the specific tastes of the client, with all their needs being looked after from start to finish – and even beyond. For Barbara and Sarah, a personal service and consultative approach is a crucial part of the design process. They work closely with each client, ensuring every detail is carefully crafted and considered, no matter how large or small.